The sessions will take place at Matrox Imaging headquarters in Montreal, Canada. Can’t make the training? 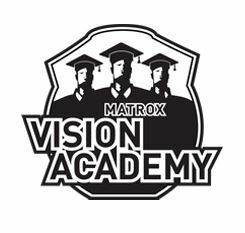 Matrox Imaging has you covered, with the option for Matrox Vision Academy Online Training through its new website. This on-demand training resource for both software delivers just-in-time instructional videos on how to use the software to create vision applications. Available to customers with MIL or Matrox Design Assistant maintenance subscriptions, as well as those evaluating either software, users can seek out training on specific topics of interest, when needed, however often needed, and from the convenience of their office, home, or on the go.